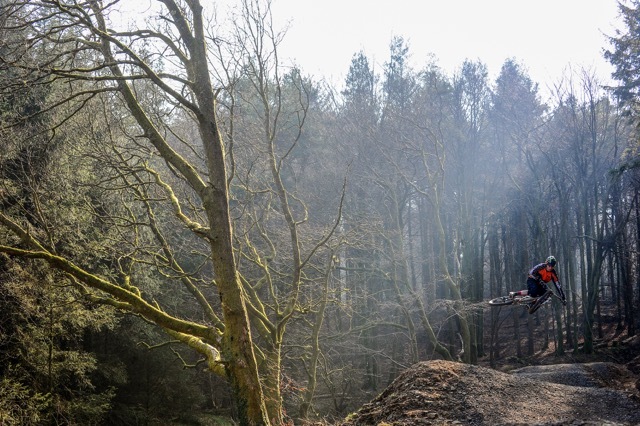 The Afan Bike Park will be CLOSED from 7.30am till 5pm on Sunday 20th May due to the Welsh Gravity Enduro event. 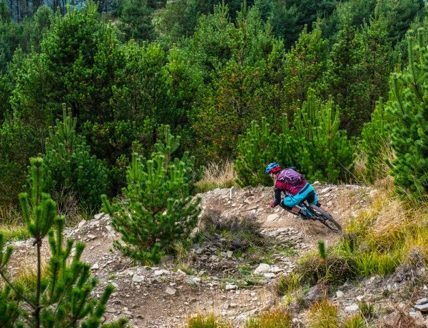 The Extreme graded Bike Park is suitable for more advanced riders and comprises several short runs that will also you to practice and ‘hone’ your skills on tight berms, doubles and there are also two Jump lines and a harder ‘Pro line’ with bigger jumps and step downs on it. 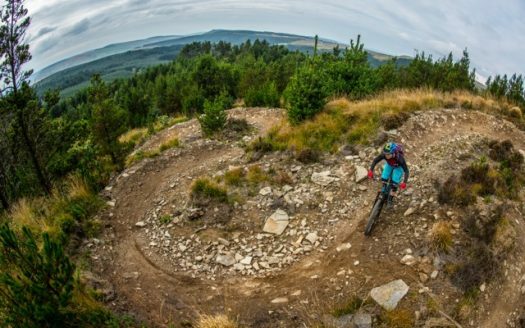 The Afan Bike Park is situated at Gyfylchi close to the start of the final Zig Zag section on the Y Wal trail. You can either pop in on your way round the trail or you can drive up and park on site courtesy of Brynbettws Lodge who also provide accommodation on site. 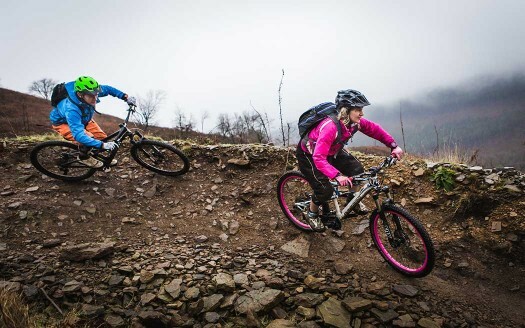 NOTE: There is also another Skills Area on the Rookie trail near the Afan Visitors Centre for less experienced riders. 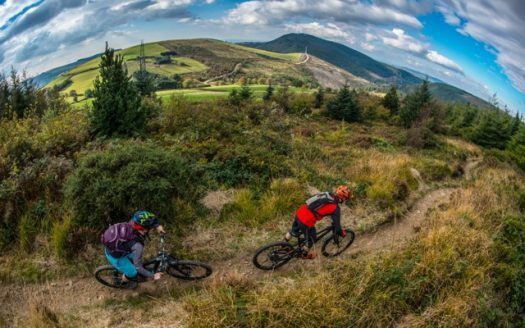 News/Update: The Afan Bike Park will be CLOSED from 7.30am till 5pm on Sunday 20th May due to the Welsh Gravity Enduro event.